JACKSONVILLE, FL Rimrock Devlin DeBartolo Jacksonville, LLC (RDD) today delivered to the Jacksonville Downtown Investment Authority (DIA) its vision for Riverwalk Place, an alternative development proposal for the city’s Old Courthouse (and parking lot) and Old City Hall annex property. 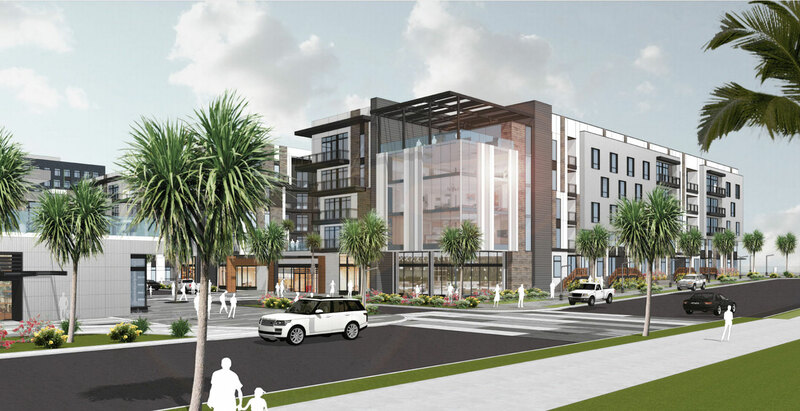 RDD is a joint venture between Rimrock Devlin Development and DeBartolo Development, LLC, and its proposal includes the construction of a mixed-use 24 x 7 lifestyle community comprised of hotel, multi-family, and multi-restaurant food venue components. 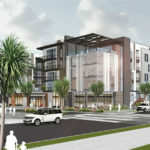 To access conceptual renderings included in the proposal, please click here. 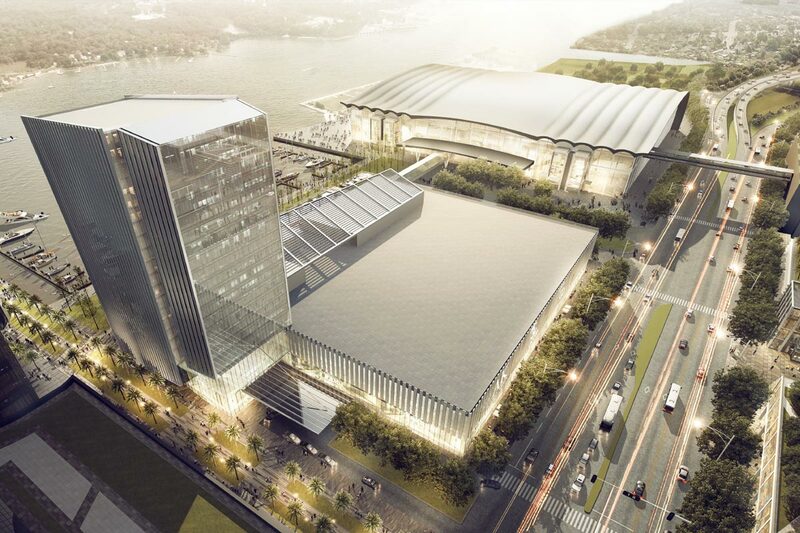 The DIA previously published Request for Proposals (RFP) for the Old Courthouse site in April 2018, requesting proposals for development of the property as a riverfront Convention Center, Convention Center Hotel, and Parking Garage. RDD submitted a response by the August 1 deadline. 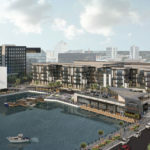 Subsequent to this RFP submission, RDD announced its partnership with Iguana Investments, and its proposal to bring a riverfront Convention Center and Convention Center Hotel to the Jacksonville Shipyards site. 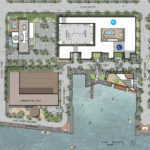 The 70-acre Shipyards property is located less than a mile east of the Old Courthouse along the riverfront, and south of TIAA Bank Field. 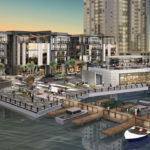 Iguana Investments, a development entity created by Jacksonville Jaguars owner Shad Khan, was selected by the DIA as the master developer of the Shipyards in April 2017. 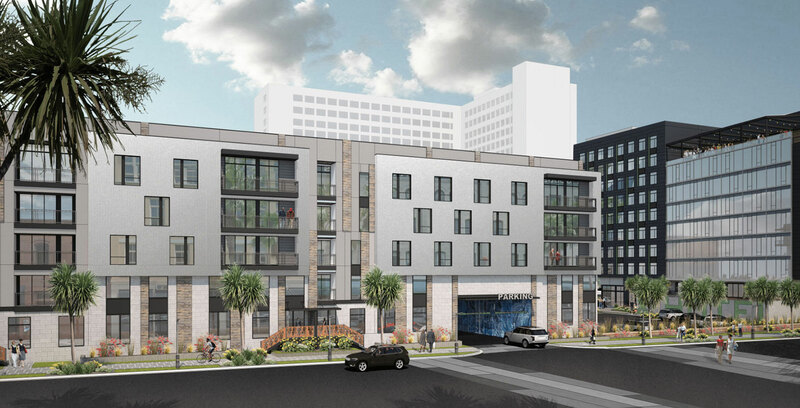 Highlights of RDD’s alternative proposal for the Old Courthouse property include a 5-story, 347-unit luxury multi-family apartment complex, 9- story, 150-room limited service hotel, 10,000 SF multi-restaurant venue, and 6 and a half-story, 468-space parking garage facility. 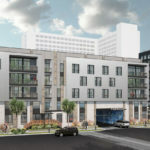 The multi-family building, hotel, and parking garage will be situated along E. Bay Street, with the restaurant venue located on the riverfront. 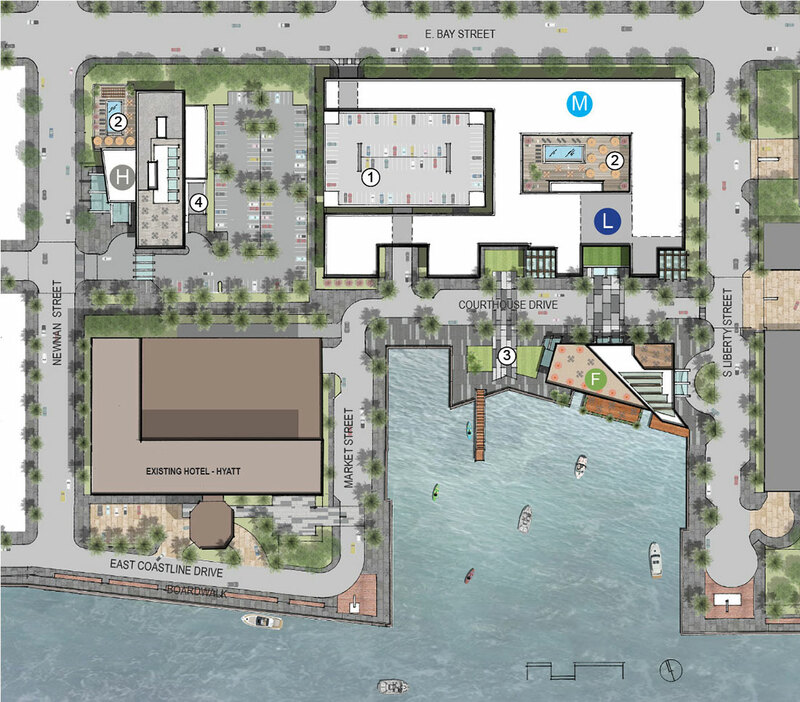 “Riverwalk Place will serve as the impetus for downtown Jacksonville’s riverfront redevelopment, and we envision the community being a true 24 x 7 live, work, and play destination. 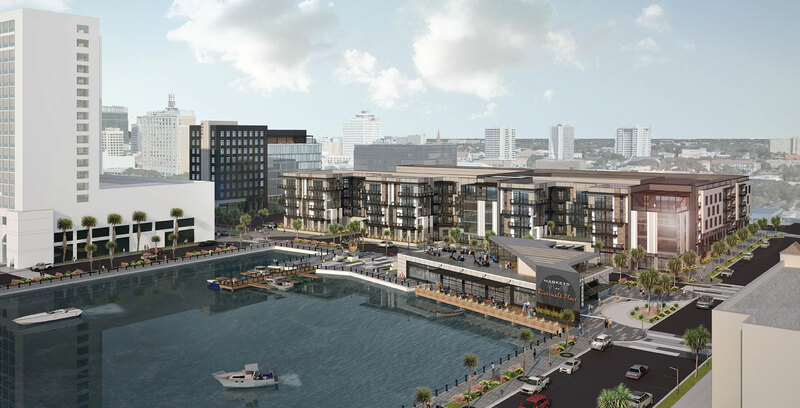 The St. Johns River is a primary component of downtown’s identity, and our vision will engage the river as a focal point, while also creating a mixed-use environment that is convenient and walkable.” said Micah Linton, Manager of Rimrock Devlin Development.